That is one gorgeous looking salad! I saw the post on P.V.S. too. They always have delicious things. 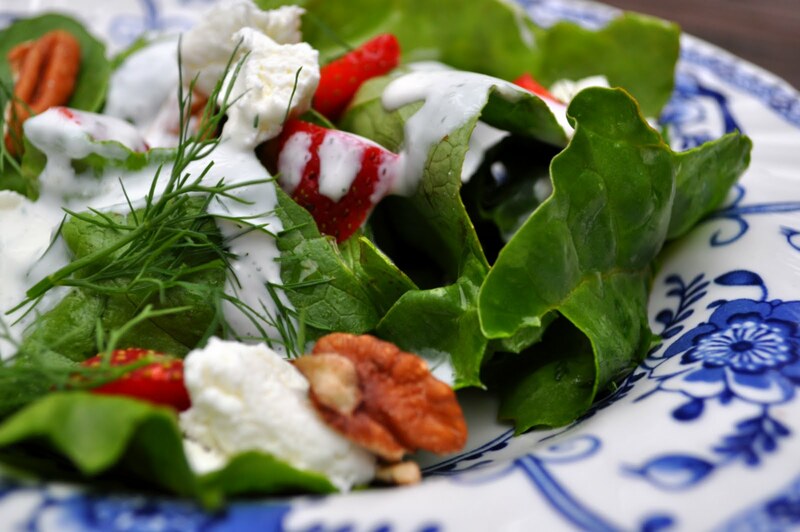 Thanks so much for sharing this salad recipe! My husband's got a great Honey Mustard, I'll try to get it for you. Margie - I love Honey mustard dressing, so please pass along any recipe you have!